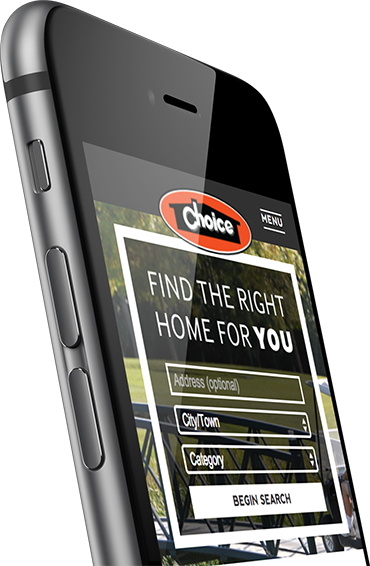 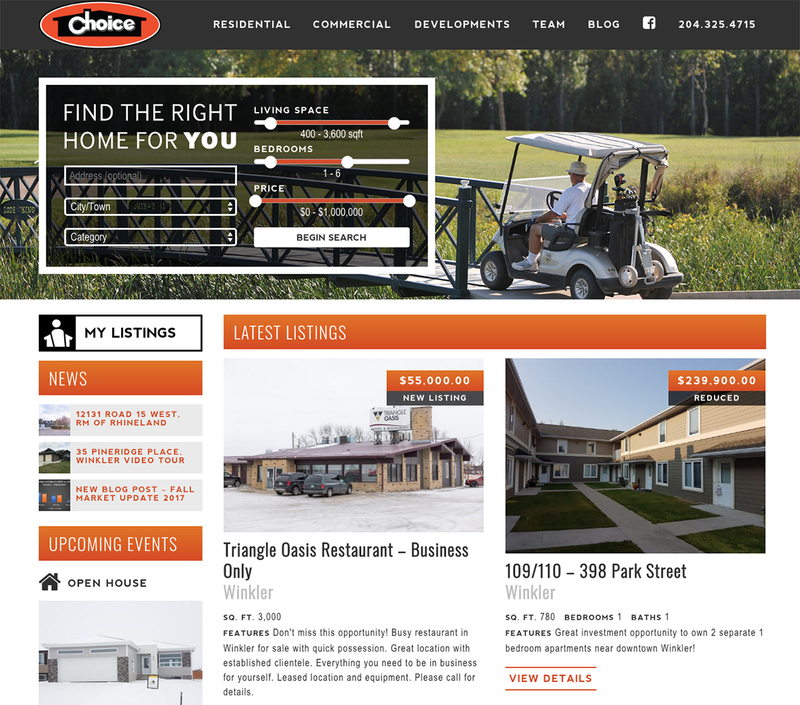 Choice Realty has been serving Winkler, Morden and the rest of Southern Manitoba with quality real estate listings for over 35 years. 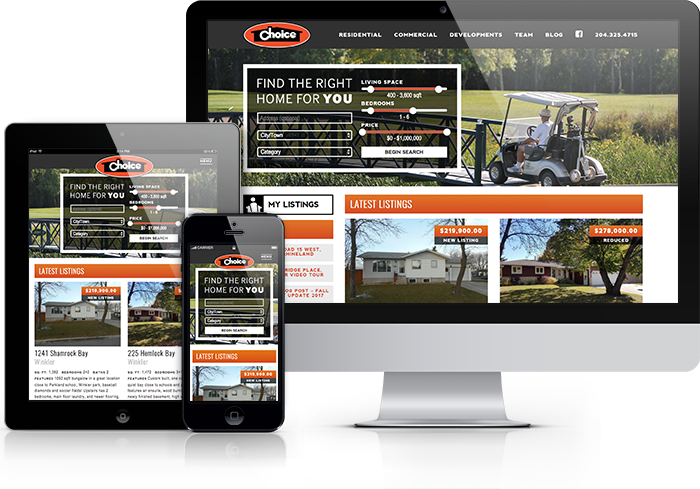 They have always been a dedicated group of agents and with service in mind, they saw the need for an updated website that would make searching for home easier! 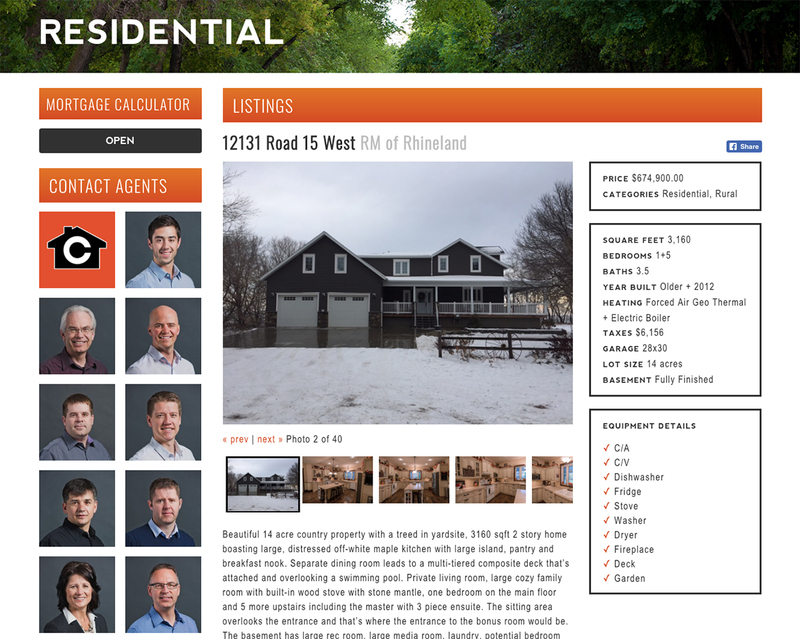 We worked with their amazing team to create a custom website that included custom filtering for listings, and a custom mortgage calculator to further assist their clients in their purchasing journey.